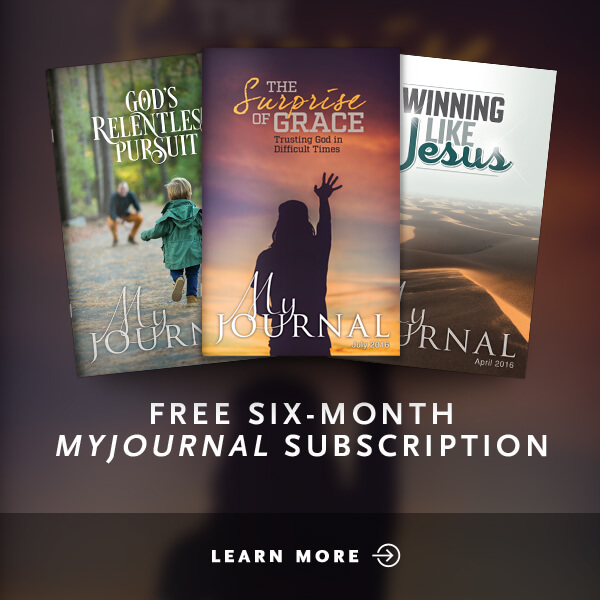 Is The Shack a harmless work of Christian fiction or a classic example of false teaching? 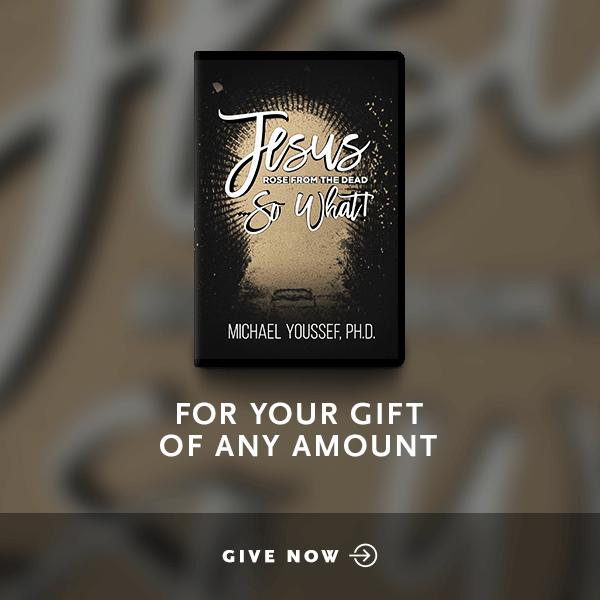 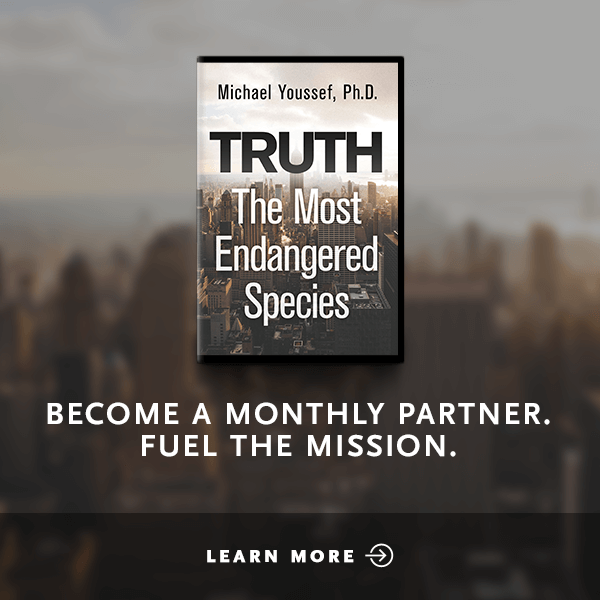 Dr. Michael Youssef exposes 13 heresies hidden within the best-selling book, placed side-by-side with passages from the book and accompanying Scripture references. 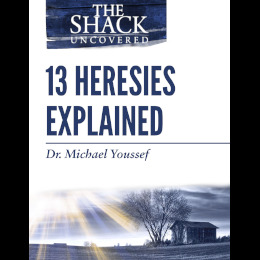 This resource is the PDF companion to Dr. Michael Youssef’s teaching, The Shack Uncovered.